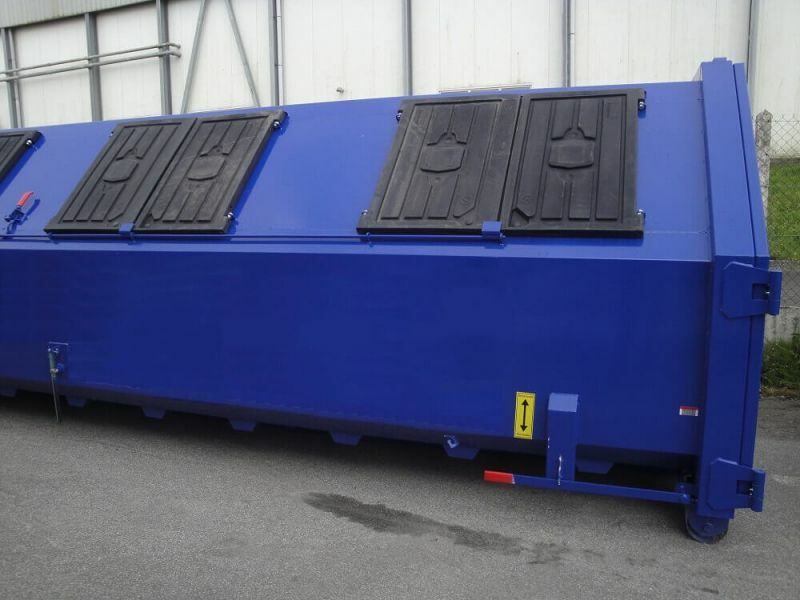 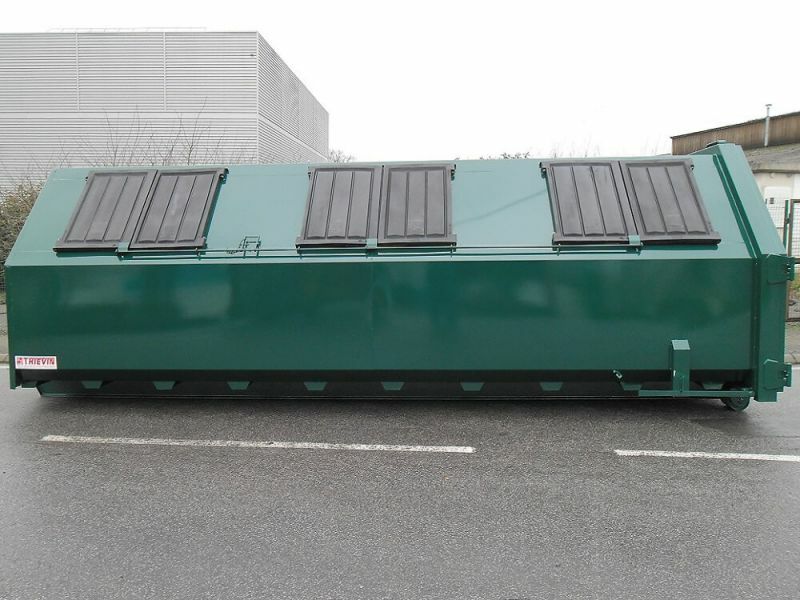 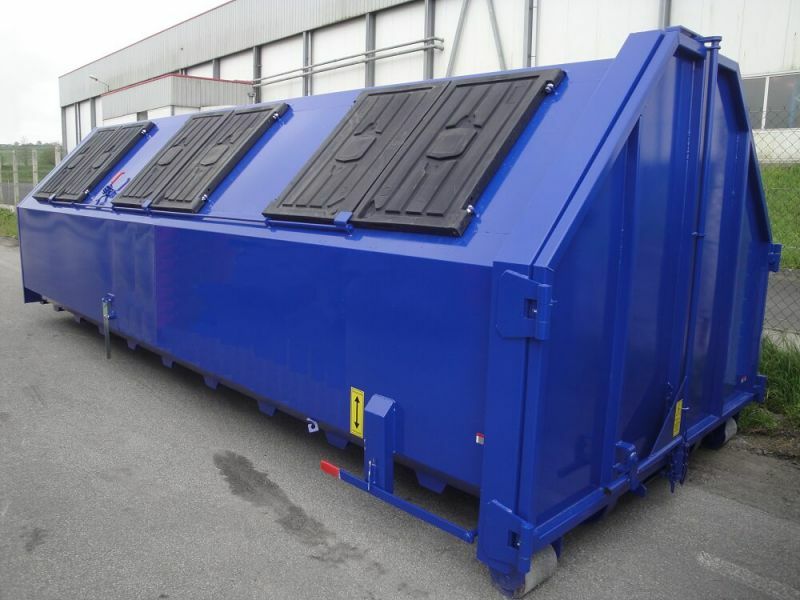 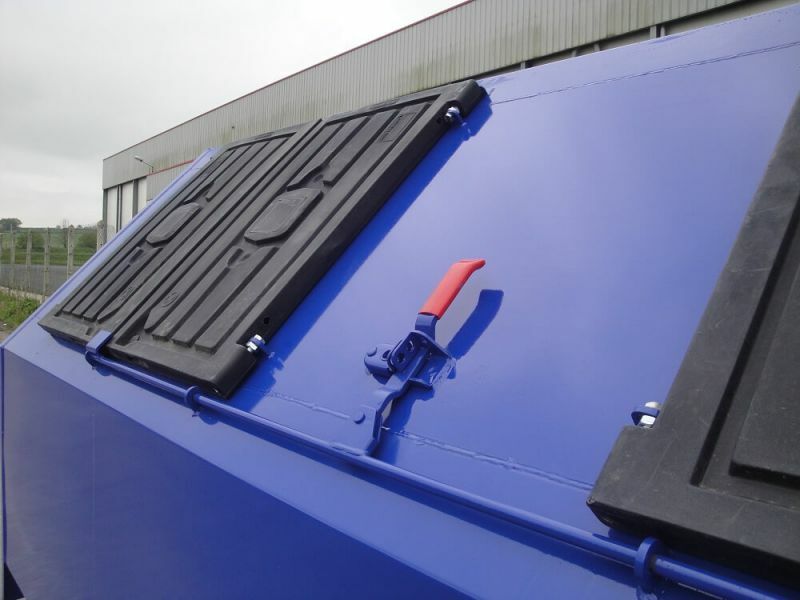 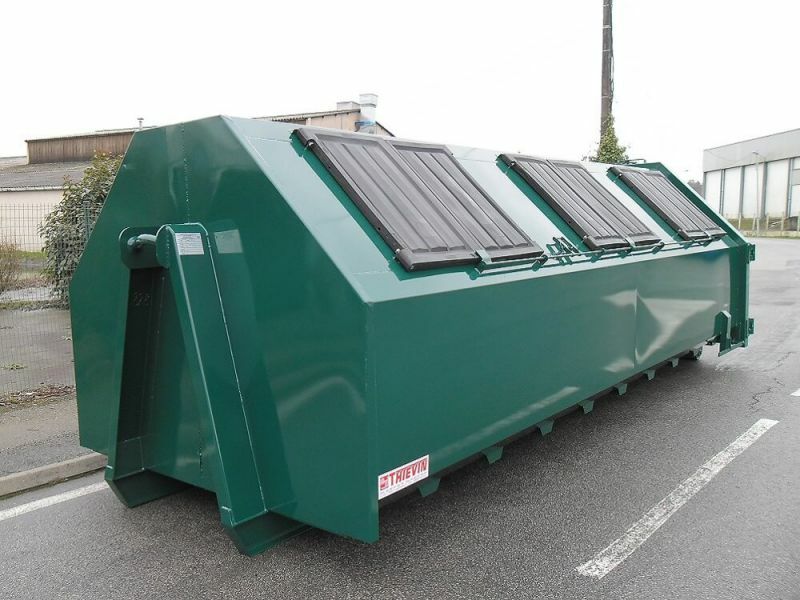 In this volume of 20 m³, our box or bucket OM is ideal for recovering waste DIB, paper or cardboard. 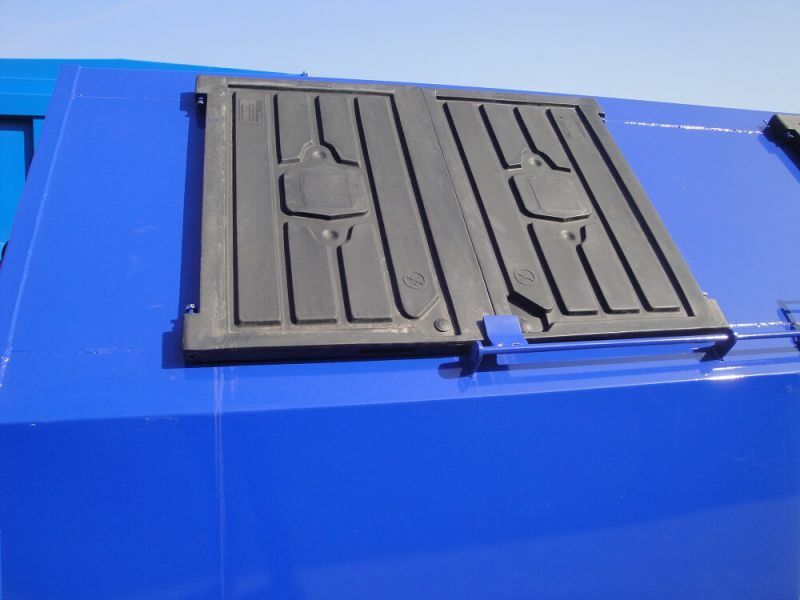 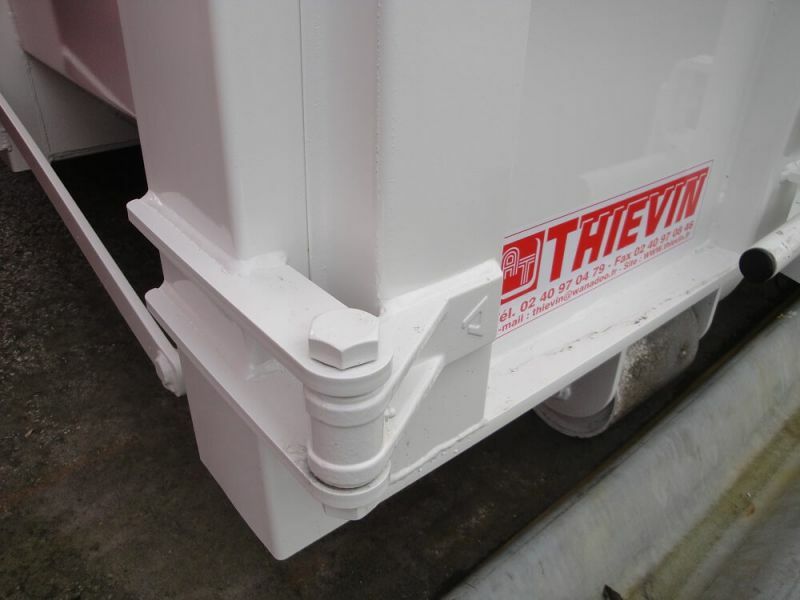 With 3 slanted openings closed by 2 plastic covers, it will offer you flexibility and security of operation. 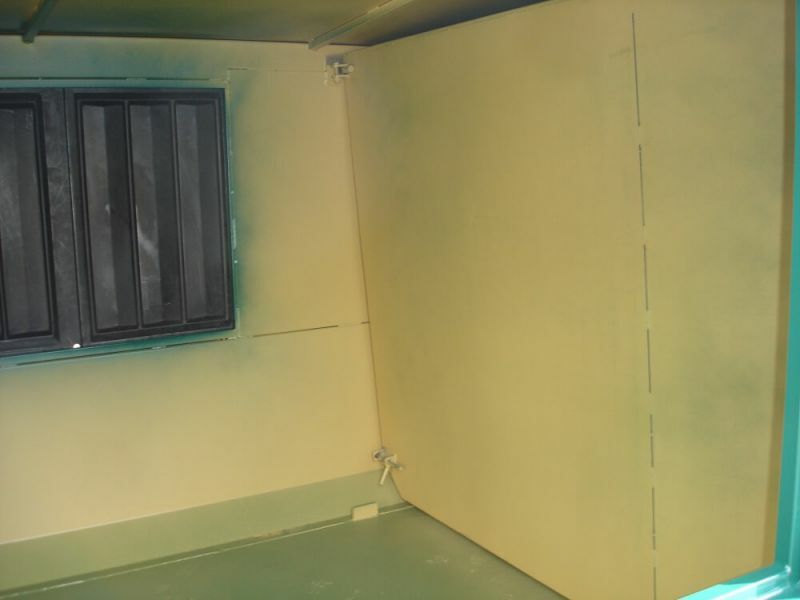 You also have the possibility to integrate interior partitions to separate material.